Wow! 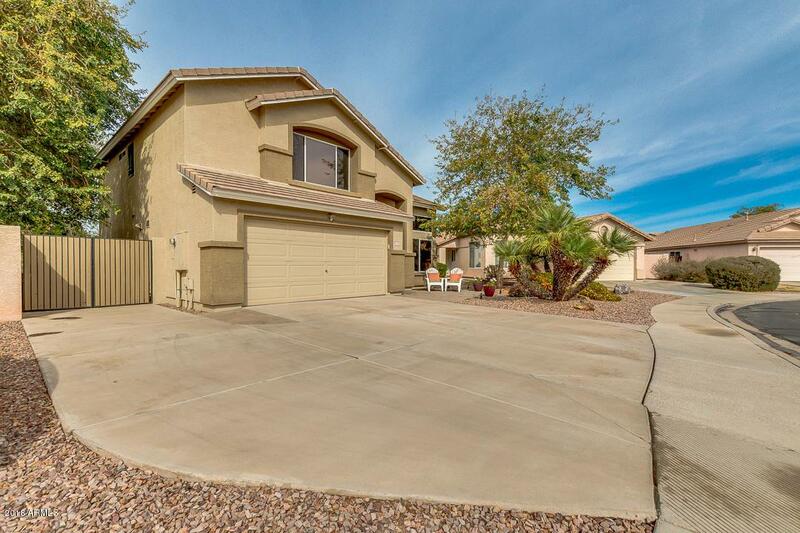 Truly gorgeous 4 bed, 2.5 bath home located in Mesa is now available. 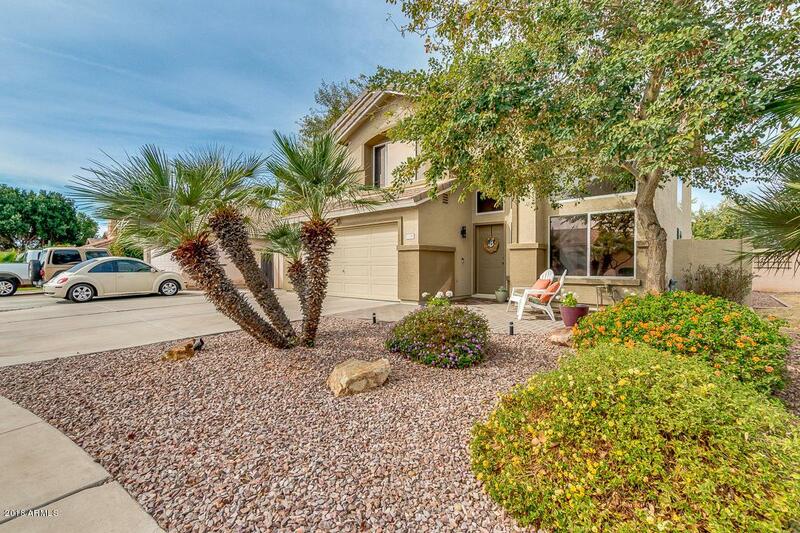 Beautifully landscaped with a low maintenance desert front yard, 2 car garage, RV gate, vaulted ceilings, living/dining area, and designer paint. This lovely kitchen includes ample cabinetry with crown molding, quartz countertops, tiled back-splash, a pantry, and matching appliances. Inside the lavish master suite you will find a full bath with separate tub, step-in shower, his and her sinks, and walk-in closet. 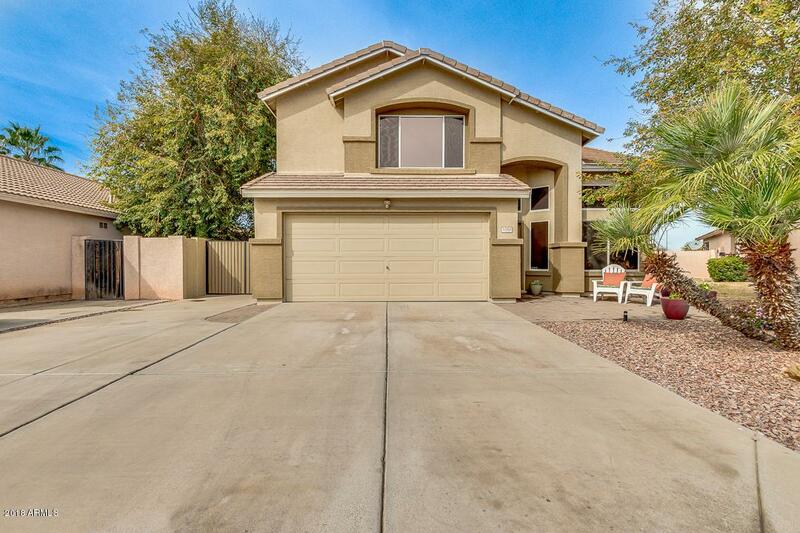 Spacious backyard is comprised of a covered patio, beautiful grassy/gravel landscaping, childrens play area, and paved sitting area perfect for entertaining. New AC in 2016 and tint on all windows! Cant miss out on this amazing home. 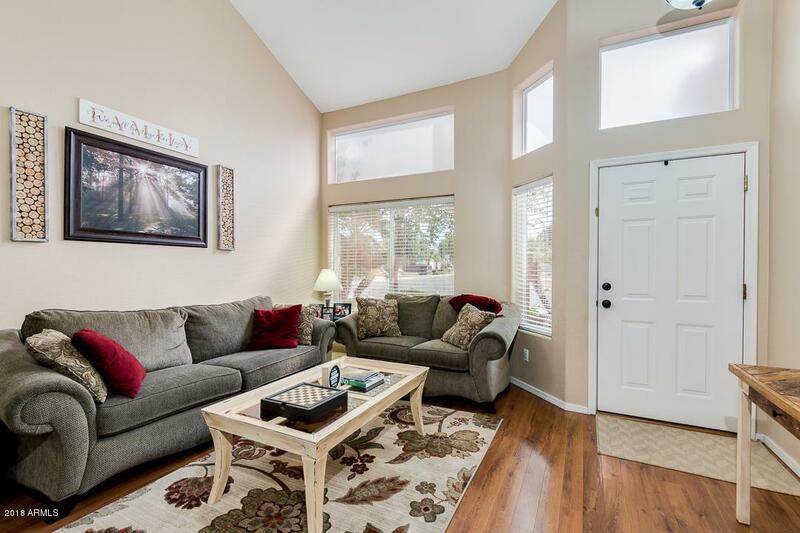 Schedule a showing before its gone!